This package provides the driver for the Lenovo M50-70 Laptop Webcam Card Reader Driver in supported laptop models that are running a supported operating system. select where you want to save and click Save. 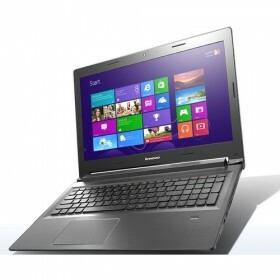 The Lenovo M50-70 Laptop Webcam & Card Reader Driver will download to your saved location. 4.After the Download Complete , click Close. The Lenovo M50-70 Laptop Webcam & Card Reader Driver icon appears on your desktop. 1.Double-click the Lenovo M50-70 Laptop Card Reader Driver.EXE.